This is my first Christmas novel of the season, and I am very much looking forward to escaping into a winter wonderland. I have to be honest though — I don’t know this author, so I am not sure what I’m getting into. Definitely check back soon for my review! Susanna King paused in the kitchen doorway and stared at the single long-stemmed red rose, artfully arranged in a glass vase with clusters of baby’s breath and fronds of a green fern-type plant, sitting in the middle of the table. I posted my first line from Jacob’s Bell by John Snyder, on my blog. 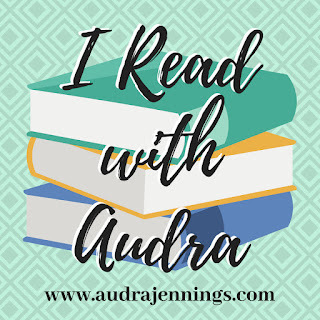 I am also reading Can You Hula Like Hilo Hattie by Tyler-Addison Colins for a blog tour. The couple of lines are: “Oopsy.” “That would be an understatement.” The three of us peered down at the slim, twisted, bloodied body of a previously pretty woman. I have just started this one, so am not sure yet what I think. Annie Culver tidied her work table for the last time. Thank you for sharing. Happy reading!! I still have a few more books to read before I can begin Christmas. I hope to read the Christmas books while we travel to see family. So here I’ll put the first line of a non-fiction book I am reading. So often we let our environment, how we were raised, and other people’s expectations of us set the limits for our life. Thank you for sharing, Michelle. I hope you have a great weekend! 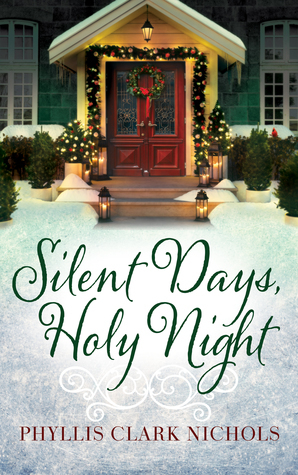 I love reading Christmas romances this time of year, so I’m featuring one on my blog today, but here I’ll share one of the books I’m currently reading, The Christian History Devotional by J. Stephen Lang. I’ll be slowly reading it for a long time. And I’m not reading it in the right order. Today I’m on April 10. “1820: We are so accustomed to the Salvation Army that we forget how radical it seemed when it first appeared. Its founder was William Booth, born on this date.” Have a wonderful weekend and happy reading! I’m not into holiday reads but I’ll give you that first line is quite intriguing! This week on my blog I’m sharing from I know the Plans by Melissa Wardwell but it’s also my current read so I’ll share the first line from chapter 8 where I’m currently at: “So how are things going?” Hope you have a great weekend! Thank you for sharing! I’ll be honest, I’m not really a Christmas book person either. It just happens that the book I have to review next is a Christmas book. I am about to start Searching for You by Jody Hedlund. Sophie Neumann nuzzled her nose against Danny’s chest.